The first question that comes to mind on hearing the term Custom injection molding is what is Custom injection molding? 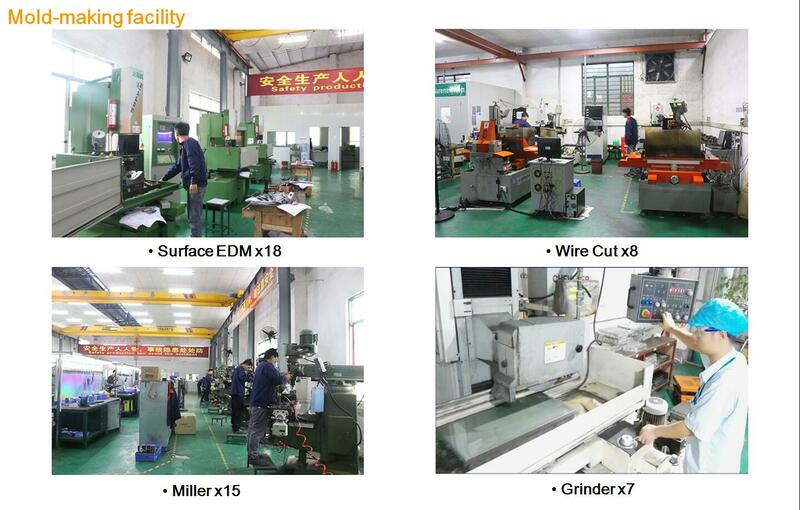 Custom injection molding refers to the making of plastic parts for specific applications i.e. 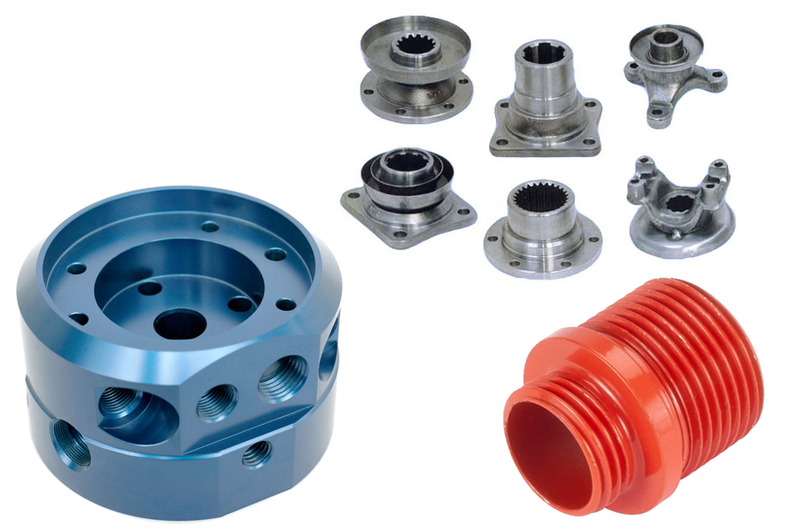 customizing the components as per the customer’s requirements.